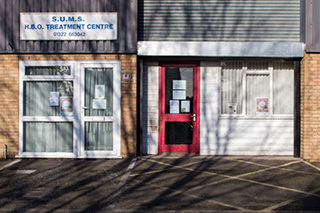 Adam Hanmer suffers with MS and has regular oxygen therapy at the Centre. 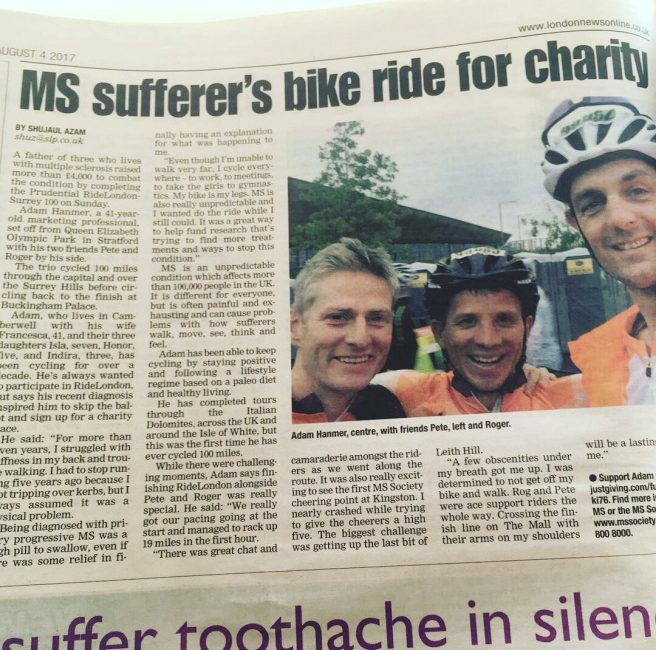 Adam is also a keen cyclist and decided to ride in the event to raise funds for both the MS Society and Swanley Therapy Centre. Adam raised an astonishing £2,175 for the MS Society and £2,033 for the Centre. We at Swanley Therapy Centre would like to say a massive thank you to Adam as well as all his supporters and all who donated. If you would like to follow Adam’s journey in his own words you can take a look at his blog. If you wish to donate you can still do so at his Virgin Money Giving Page.